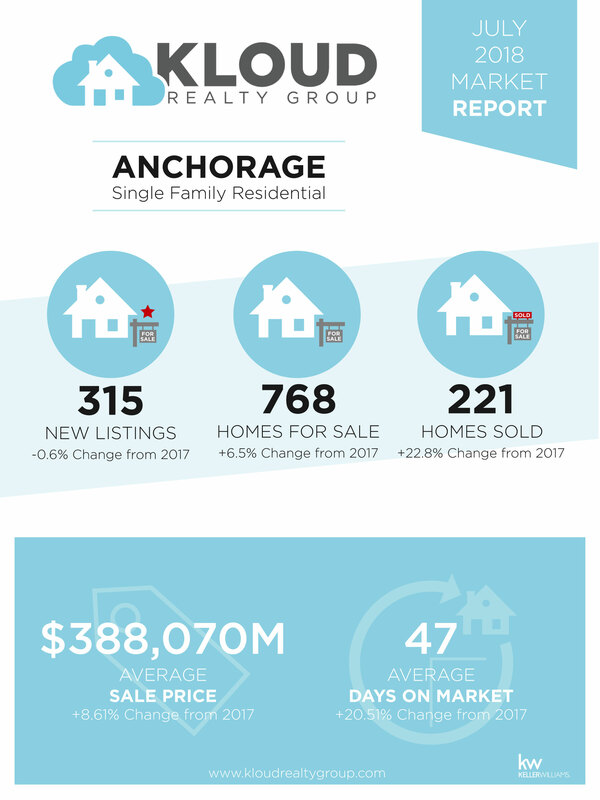 Market Reports for Anchorage and Eagle River Single Family Homes, and Anchorage Multi-Family Properties. We highly recommend working with a professional who can develop an expert pricing and promotional strategy to get the strongest offers for your home and investment properties. If you're buying, you will want to work with someone who knows how to assess values and how to negotiate a good deal. 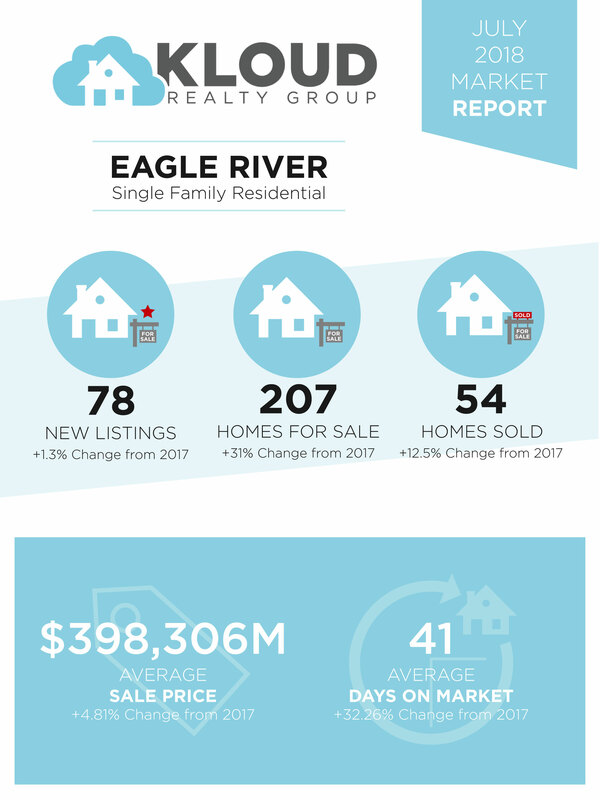 Want to know more about the market? 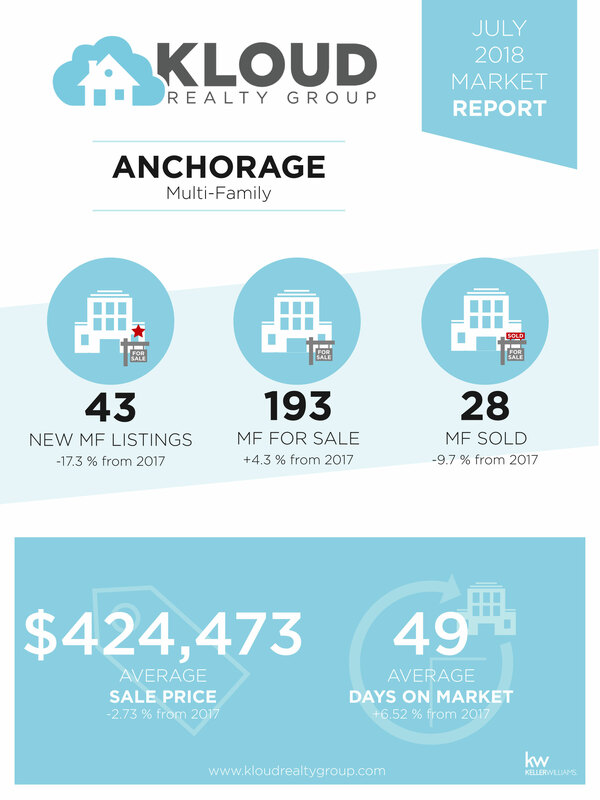 Schedule a call with one of our agents to get a more detailed overview of the market today.